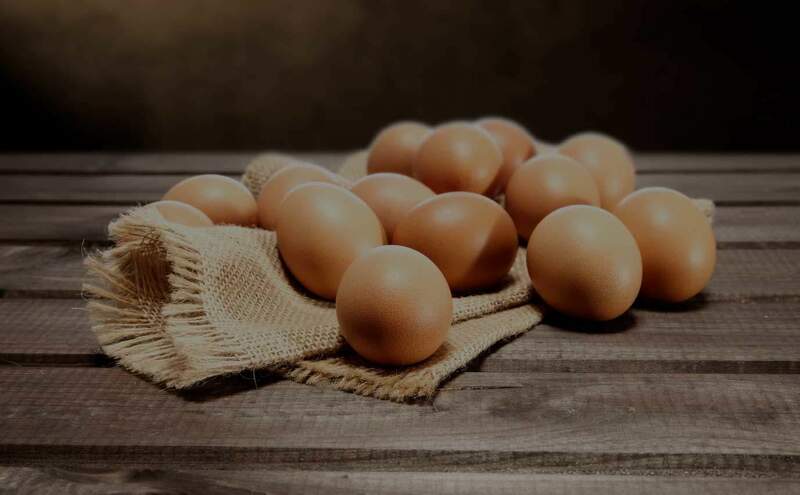 When you buy from The Good Egg Fellas you can be confident that you’re buying fresh high grade, high quality eggs from a trusted and reliable source. 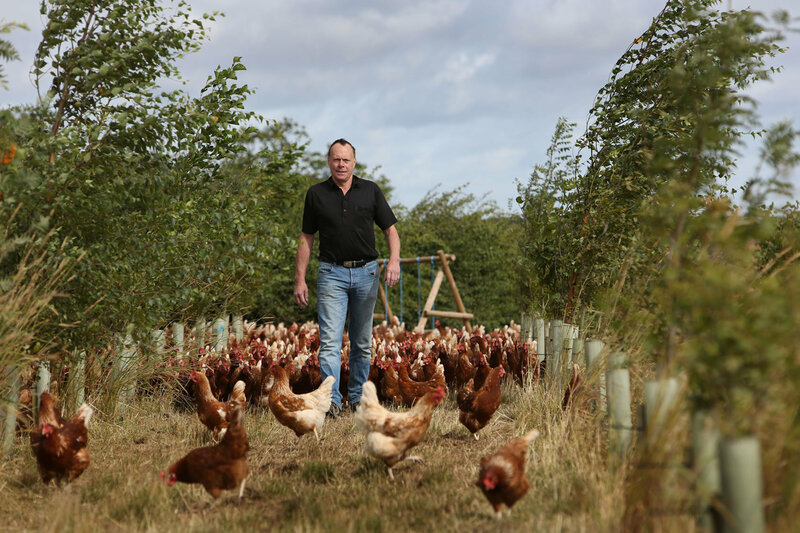 We sell direct from our farm to your kitchen, which means you can be 100% assured of our high welfare standards, and the provenance, freshness and quality of our eggs. 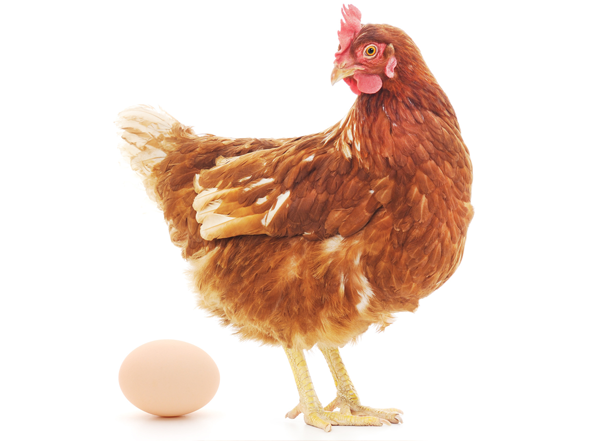 Our online ordering system makes ordering and paying for your fresh farm eggs quick and easy. Simply select what you want from our range of products, place your order and your eggs will be delivered by courier, fresh from our farm, direct to your kitchen. Delivery is free of charge. We think our free range eggs are the best, but don't just take our word for it. See what our customers have to say about The Good Egg Fellas. 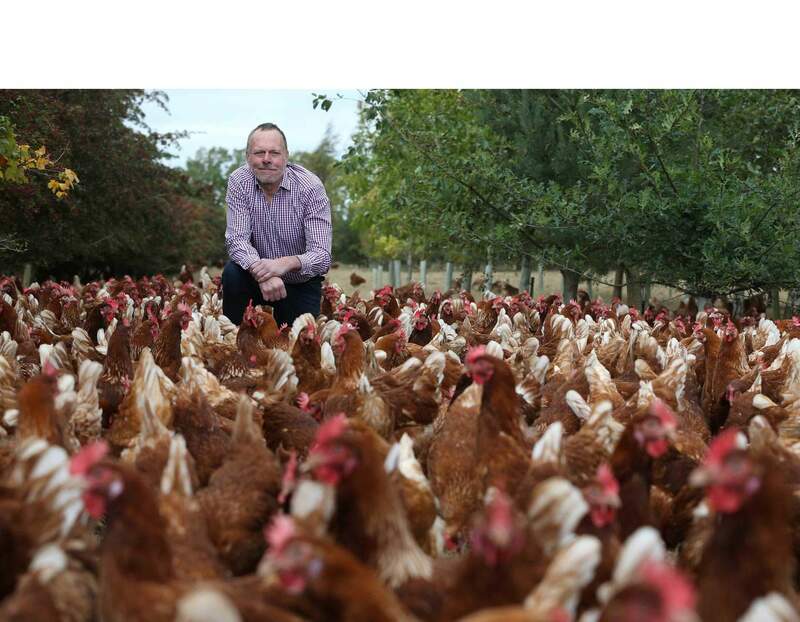 Good welfare is at the heart of our farming policy and keeping our hens happy is our number one priority. 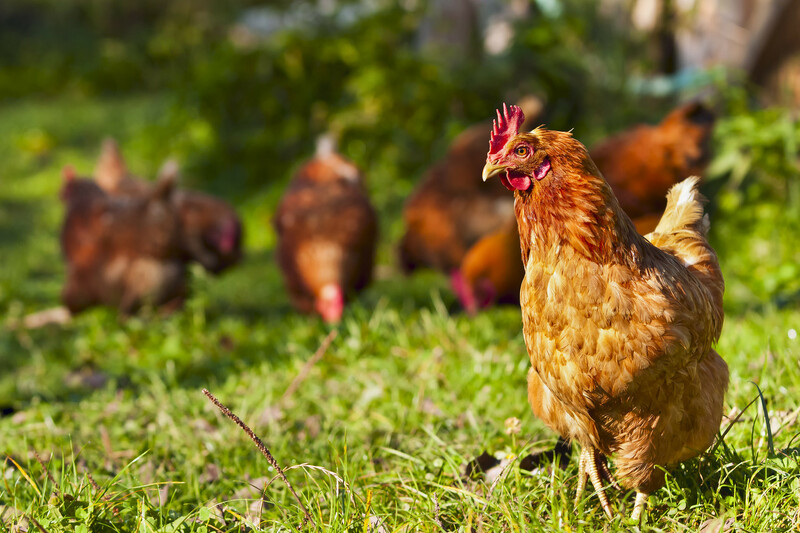 We believe that happy hens lay the best quality eggs.